Stella is a 9 3/4" tricolor female. This girl has some of the best unused bloodlines in the country and is just as sweet as the day is long. 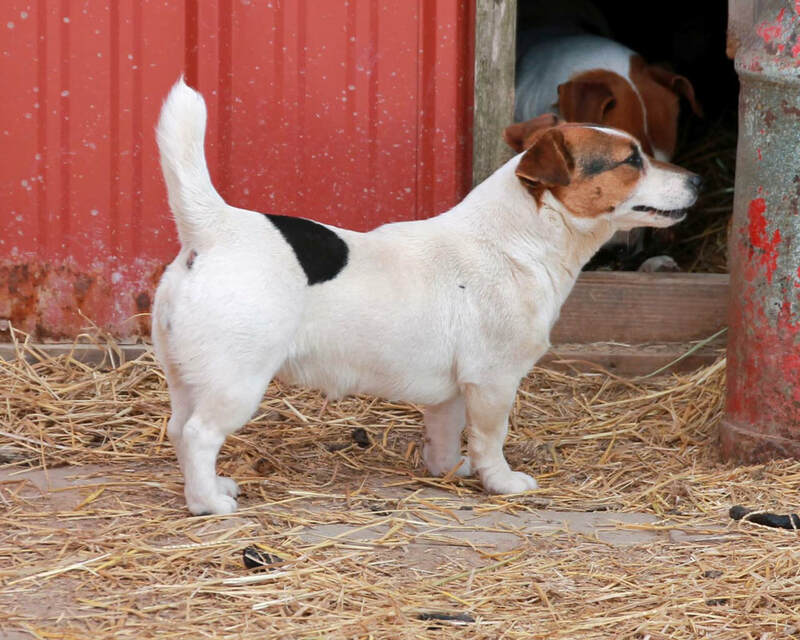 Stella is very well built, short and stout and passes these qualities as well as A+ personality to her puppies. She is SCA and PLL clear through parentage and is EJRTCA registered.